onnection cables for ProfiLux Controller to speed-controllable current pumps (suitable for Tunze®). With the adapter cables Tunze 1 and 2 Tunze controllable Tunze powerheads can be connected and controlled directly by the ProfiLux Controller. This allows customizable simulation of near-natural waves and marine current conditions in your aquarium and other processes, such as synchronize a feeding pause or lighting (thunderstorms with storm and high waves). By using the free software GHL Control Center the different flow programs of ProfiLux are easily adjustable and can be varied if necessary. The control of the pumps on the programs is particularly easy on the motor by gentle alternating between minimum and maximum flow rate. It is connected via the sockets of the 1-10 V interfaces L1 / L2 or L3 / L4 or L5 / L6. 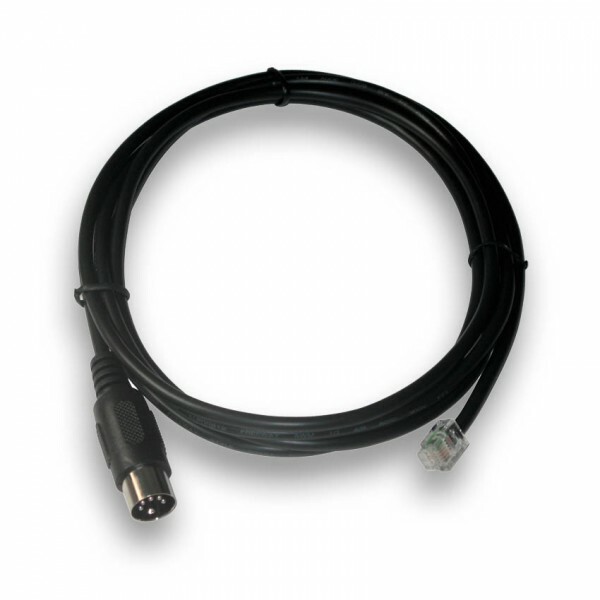 The adapter cable Tunze 1 controls via the interfaces L1 / L3 / L5, the adapter cable Tunze 2 controls via L2 / L4 / L6. If you want to regulate two flow pumps efficiently via a dimming channel, you need the distribution cable YL2 in addition to the cables Tunze 1 and Tunze 2, which are available in three different lengths (1 m, 2.5 m and 5 m).